30 Apr May is Here! Hooray! We have all kinds of perennial primroses. These make the May garden so special! Friday is the first day of May! This is the month we all wait for each year. 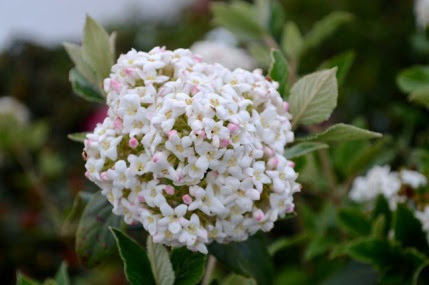 Flowers are everywhere- trees are bursting into bloom, perennial beds are exploding with color. Wildflowers carpet the woods. You MUST take a walk and see them now, they are so precious and so fleeting. Our native woodland wildflower benches are fully stocked with treasures such as bloodroot, Virginia bluebells, doll’s eyes (Actaea), Zizia, trillium, twinleaf (Jeffersonia), wood anemones, wild columbine, Hepatica, goldenseal, wild delphiniums, and a LOT more. 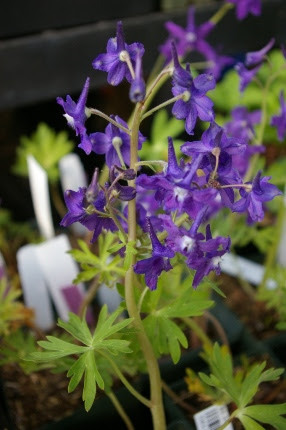 Delphinium tricorne, a woodland wildflower species! So many other beautiful plants have arrived in the past week that it boggles my mind to even try and describe what I see each day. Iris pumila ‘Baby Blessed’ (a dwarf yellow rebloomer), Geum ‘Totally Tangerine’, Agastache ‘Salmon-Pink Bicolor’, and Lithodora ‘White Star’ are some of the favorites that come quickly to mind. We have amazing primroses, hardy varieties that really do come back and spread year after year. Of course our wildflowers are all nursery propagated. If you have a shade garden, these plants are what make the month of May so special. They are only here for a short window. Don’t miss them! 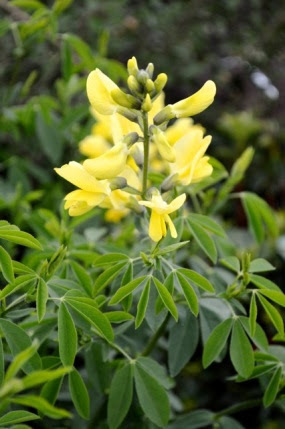 Thermopsis ‘ Sophie’ is related to lupines and really easy to grow. The moon is full on Sunday night. If you are trying to plant in accordance with the phases of the moon, that means it will be time to plant root crops. Join my staff on Sunday, May 3rd as we demonstrate planting potatoes, onions, carrots, beets, dahlias, gladiolus, and root crops of all kinds. This will be an ongoing demonstration all day long. Our Stella Natura Moon Calendars are still available and will be on sale at 40% off. New this spring is Thermopsis ‘Sophie’, a Baptisia relative. 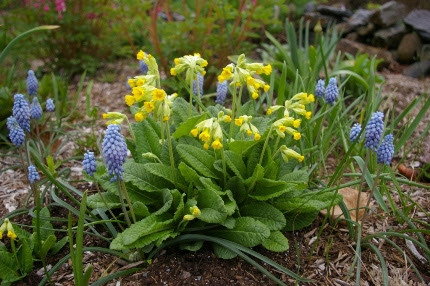 Everyone who went on the Secret Gardens of Guilford tour last yearWe have all kinds of perennial primroses. These make the May garden so special!asked about this perennial. To celebrate the first of May, we are having a Garden Party this coming Thursday evening. We will be serving May Wine (flavored with sweet woodruff) and light refreshments. Come, bring your kids,and dance around the May Pole. This would be tons of fun as a Ladies Night Out! Stroll the gardens on this last evening in April and soak up the beauty of the flowers. 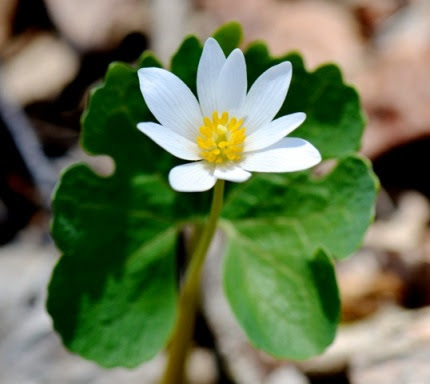 Bloodroot is easy to grow. Tuesday, May 5th is National Teacher Appreciation Day! If you are a teacher, come in and shop and you will get 10% off on all books, seeds, and praying mantis egg cases between May 5th and May 9th. Did you know that we are now open ONE HOUR EARLIER every day? Monday thru Saturday we open at 8 am; Sunday we open at 9 am. If you are trying to beat the crazy weekend crowds, get here early! Stop by on your way to work. We are also open Thursday evenings till 7 pm. This Saturday is our monthly Earlybird Sale. We open at 7 AM and if you shop between 7 and 9 you will get a $5 gift card. 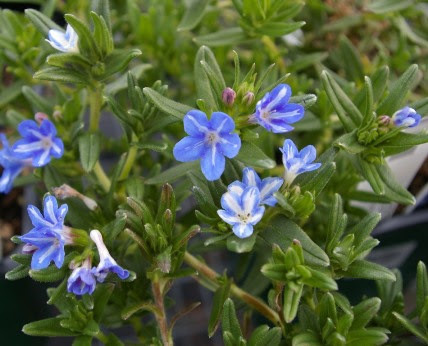 Our Bi-Weekly Plant Specials are beginning this week. We pick a couple of plants and put them on sale for two weeks.I always do the Earlybird shift and it is a nice time to talk plants and enjoy the early morning bird song with my customers. 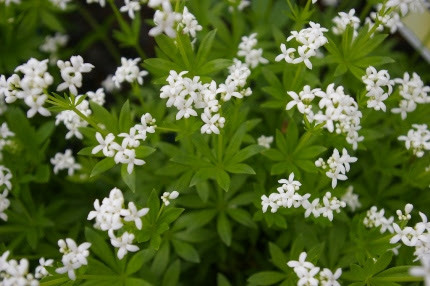 Sweet woodruff is a woodland groundcover. The leaves are added to chablis to make May wine. We are starting off the season with two fabulous choices: Hellebores and snapdragons. Check the Sales and Specials on a regular basis to see what’s on sale. Our May Events Calendar is now available. Click here to download a copy. Paste it on your refrigerator, put it in your i-Phone. Grab your friends and come enjoy the merry month of May at Natureworks. We have so many fun activities planned! Sign up now for our Grow Organic Kids Spring Planter workshop. Register for our Terrarium Workshop. 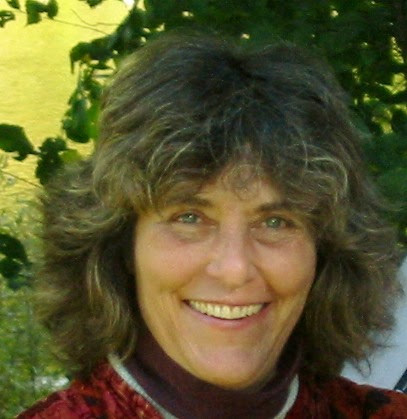 Learn about growing herbs with Barbara Torino. Meet Cameron Bonsey from The Coast of Maine compost company. Do you belong to a garden club? We are having a Garden Club Appreciation Week in May. 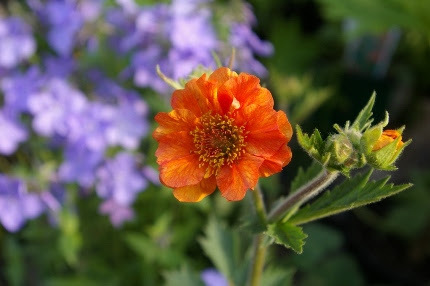 Geum “Totally Tangerine” makes a great cut flower. P.S. Our milkweed pre-book program is now closed. If you didn’t place an order, look for milkweed plants on our benches this summer. The monarch butterflies will appreciate you!